Vivian began her journey at Improv Conspiracy back in 2016, and so far has been nothing but extraordinary. Little did she know that her journey into the world of improvisation entailed a whole lot more than she bargained for, from being a Buckingham Palace guard wearing no pants to a Pole Dancer who would do nothing but swear to her patrons, the essence of what improv held to her gave her leverage to keep furthering her craft. Whilst training, she has been involved in a few shows including The Outliers and Fresh Blood Pool Cleaners. Only having recently graduated from the training program, she took a huge leap of faith and auditioned to join Improv Conspiracy. 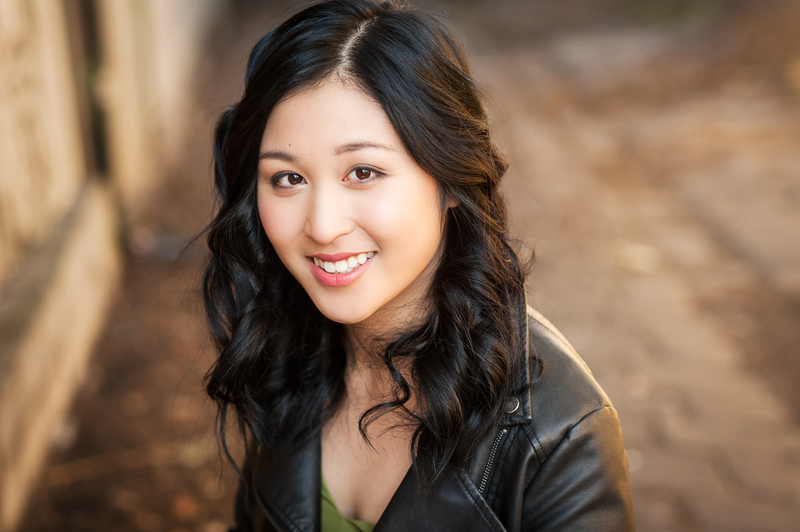 Outside the world of improv comedy, Vivian is also an actor, writer and calligrapher. She is currently in the Part Time Program at 16thStreet Actors Studio and is completing her Arts degree in Literature and Human Rights at Monash University. Fostering into the world of art, she believes in the art form of collaboration and is passionate about the art of storytelling, whilst at the same time appreciating the weird quirkiness of the world. You can catch her with her awesome Fresh Blood Team, Us V Them at Improv Conspiracy on Thursday nights for more weirdness and fun.